I LOVE MY SHUTTERS I've been thinking about shutters for several months. When I heard Sam Bass from KyXy radio (96.5) that's all it took! Now I am enjoying my new poly-clad shutters. I am amazed how much heat they keep out when it is hot outside. The company was a pleasure to do business with. Carol was so nice pleasant in answering all of my questions. Jamie was very helpful professional. Thanks Daniel for being prompt, courteous professional. He took a lot of care in his installation. THANKS TO ALL FOR A JOB WELL DONE! We felt comfortable from the first moment meeting Jon. He makes a great 1st impression. We wanted to give our business to a San Diego company after meeting him. Our installer Anthony was on time & personable too. We appreciate the speed at which he worked. Carol was warm and friendly. Very helpful with scheduling. I will recommend Shuttermart/Shutters to Family Friends. Daniel our installer gave a courtesy call to let me know when he would arrive at our home. He was very courteous and friendly. He was done quickly and went back through the rooms and made sure there was no mess lef behind.Jamie was our sales rep. I appreciated her knowledge and her suggestions. She gave great descriptions of the products available and was very helpful in helping us to decide, what would look best in our home. We also received a thank you note from Jamie for allowing her to come show us the shutters. I really appreciated that act of courtesy that many do not express any longer. I LOVE OUR NEW SHUTTERS! I have furnished my two homes with Shuttermart over the years. I've always been very satisfied with the product and service. Also I am happy your company is keeping up with the latest technology & doesn't rest on past laurels. I will continue to recommend your Shutter Company and Jon to others. I am a return customer, I don't care about warranties or guarantees, I look for and find good products. 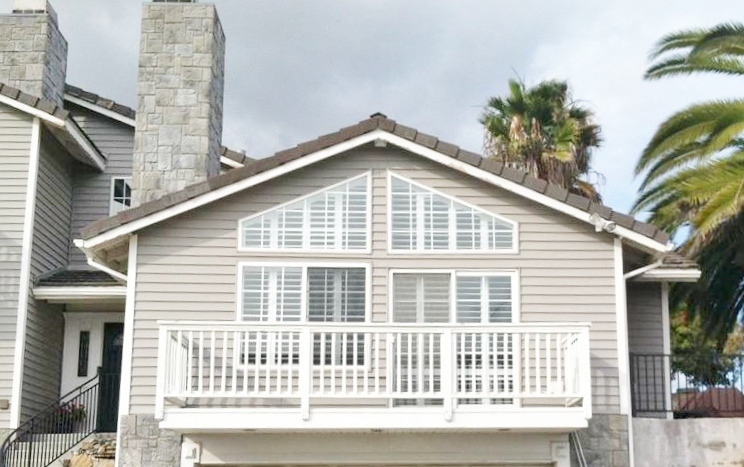 The shutters are a more expensive window treatment, but they are great and no surprises. Good staff too. I will call for more shutters in the future. We LOVE our new shutters! 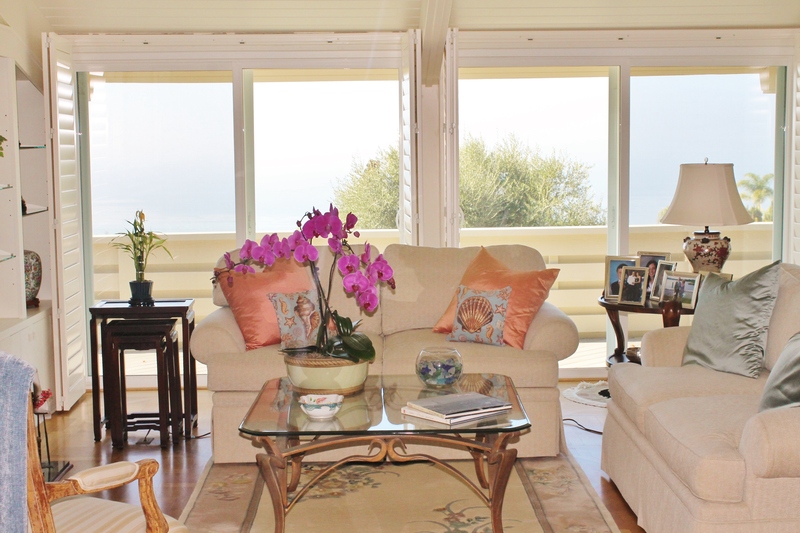 We have used other shutter companies over the years. Shuttermart shutters are by far the BEST quality and most beautiful. The entire experience was awesome. Jamie is a complete pro who guided us to make the best decisions. Daniel our installer was awesome. Daniel was clean professional and thorough. Thank you all! Awesome product service. I am so happy with the entire process from beginning to end. I wish I had purchased the shutters 10 years ago! Jamie was excellent in guiding me for the proper decisions to reach my goals. She didn't over-sell and her experience and intellect set your company apart from the other three I interviewed. I chose your company as well for: Local mfg., Family owned, 61 years in business, Price competitive but value & quality above others. Daniel couldn't have been more professional. He arrived on time worked efficiently and without creating dirt & was excellent with details to provide a quality end product. When he left it was as if he hadn't been here except leaving a great installation. EXCEEDED EXPECTIONS! I LOVE MY NEW SHUTTERS! Just what I expected. Anthony managed to make them look straight hampered by crooked walls! Anthony is a fine representative of your company. He left the house neat and tidy. He was courteous and even tolerated my friendly standard poodles as did Jon who was outstanding as well. I LOVE MY NEW SHUTTERS! THANK YOU! Jon & Sean were pleasant and very respectful of my requests. The entire experience went smoothly from start to finish. 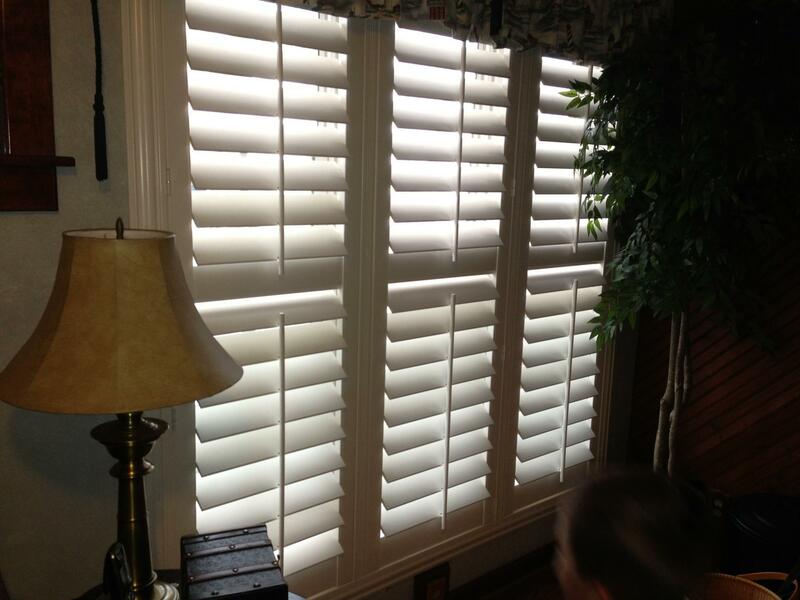 We're very happy with the shutters and your great customer service! Not to mention you saved us $$ by not going through another company. Prompt service. All questions answered. Jon was knowledgeable and helped us understand what would work the best for us. Sean our installer was prompt & professional. 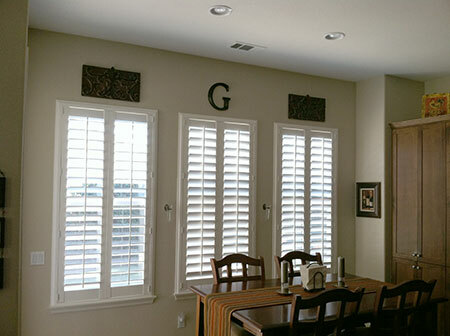 We have had our shutters about a month now and ABSOLUTELY LOVE THEM! THANK YOU, THANK YOU!!! Have been using Shuttermart for years & wouldn't go anywhere else!